Evil Cackle. Shag and Scoob share an evil laugh after being brainwashed into being Merlin's minions.. Wallpaper and background images in the Scooby-Doo club tagged: scooby-doo shaggy. 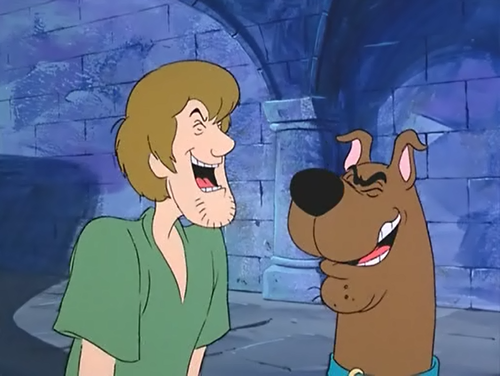 Shag and Scoob share an evil laugh after being brainwashed into being Merlin's minions.